In this session, Gianni Rosa Gallina (Microsoft MVP Windows Development) presents "Visual Studio 2019" with new features and new solutions. 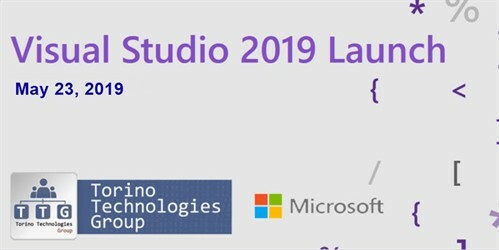 The evening is organized in collaboration with Microsoft, for a series of events around the world linked to the launch of the new Visual Studio. The Community Days 2015 have taken place in March from 24th to 26th 2015. 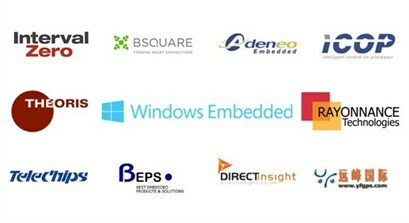 This meeting, which took place at the Microsoft Innovation Campus in Peschiera Borromeo (near Linate-Milan Airport), is the biggest event for developers and It-pro in Microsoft technologies. 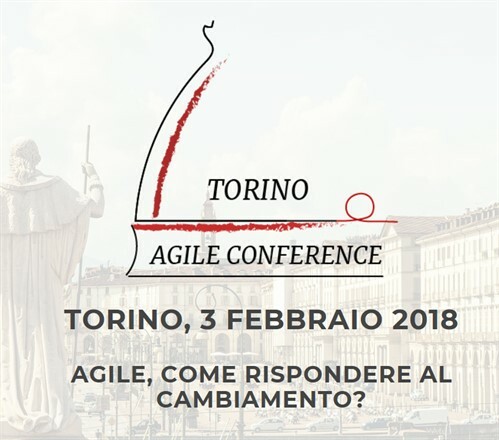 The numbers are impressive: 3 session days, 15 tracks to follow, 104 sessions and 92 speakers.